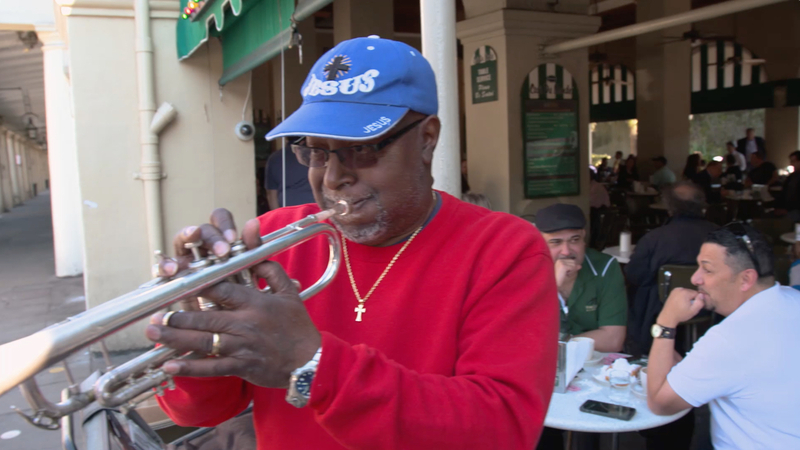 Marriott Traveler "Tripping with Sonia Gill" New Orleans from Crazy Legs on Vimeo. Sonia Gil takes an improv class at Second City in Chicago and travels to Café Du Monde to eat beignets in New Orleans. 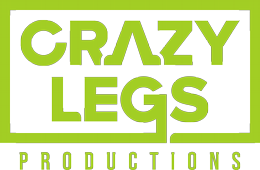 Marriott Traveler "Tripping with Sonia Gill" Chicago from Crazy Legs on Vimeo.